Patches on Chest There are 2 products. 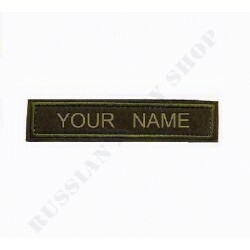 VKBO patch with your name or nickname. 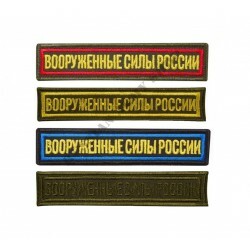 Used by Russian Army with VKBO uniforms. All VKBO patches come with Velcro.